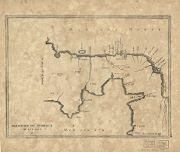 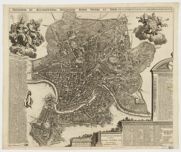 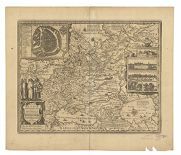 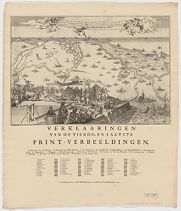 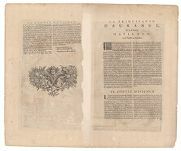 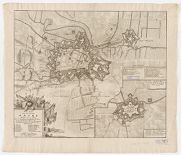 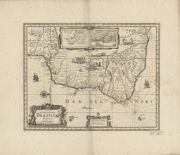 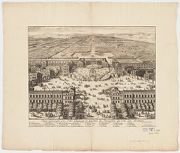 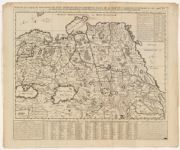 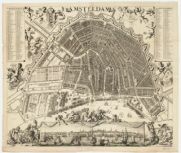 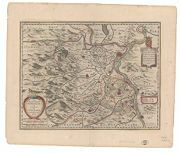 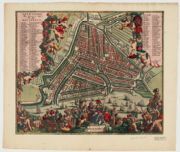 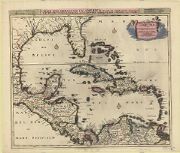 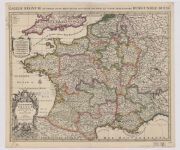 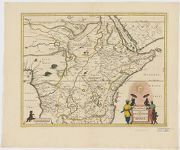 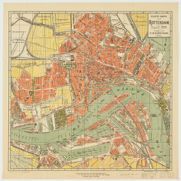 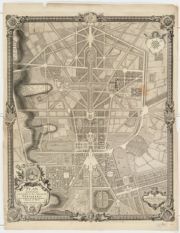 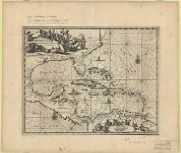 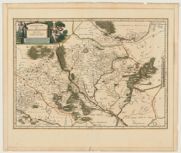 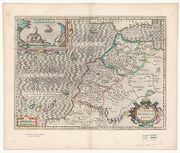 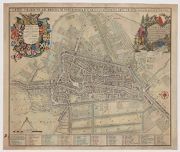 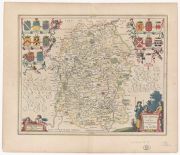 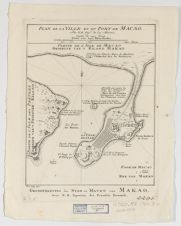 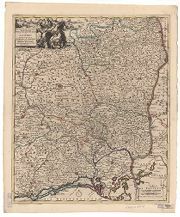 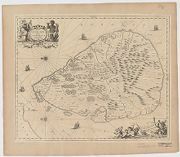 Jaillot, Alexis Hubert, 1632?-1712, creator, cartographer. 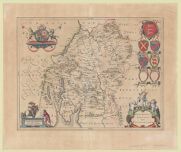 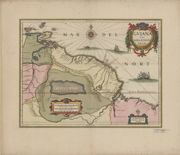 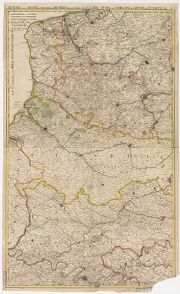 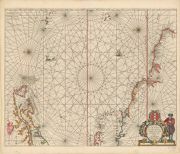 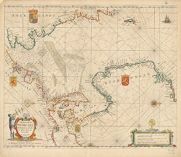 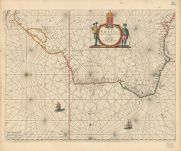 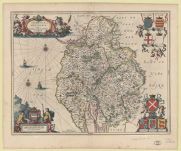 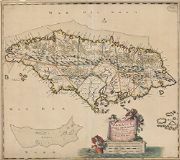 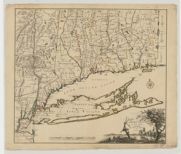 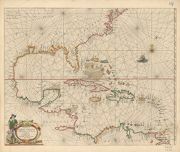 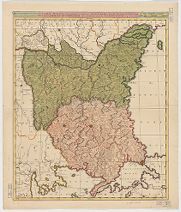 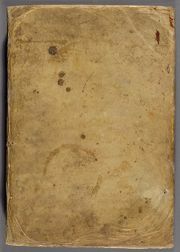 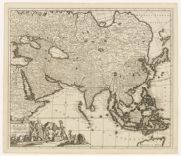 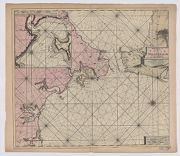 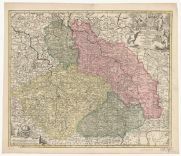 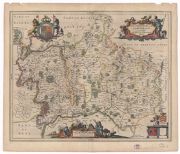 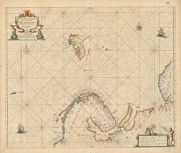 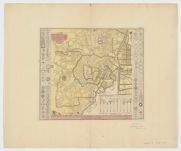 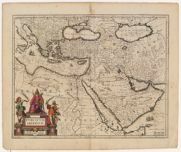 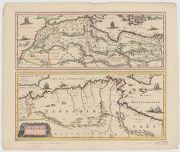 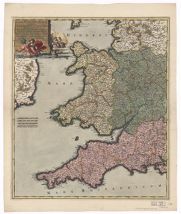 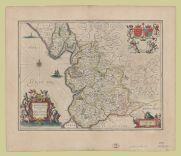 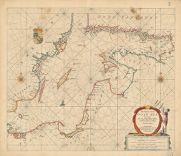 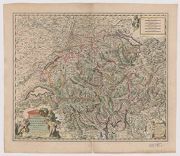 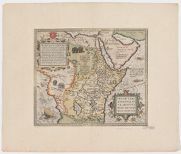 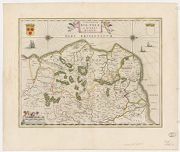 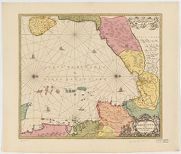 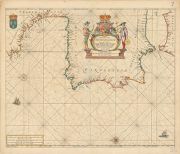 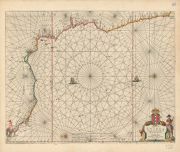 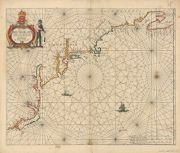 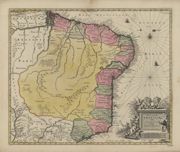 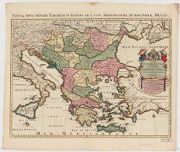 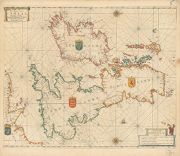 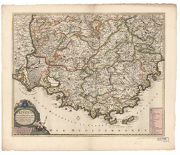 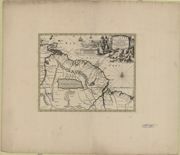 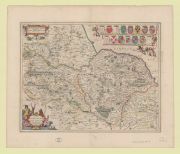 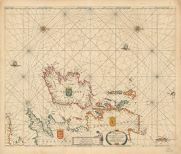 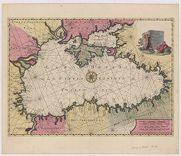 Allard, Carel, 1648-approximately 1709, creator, cartographer. 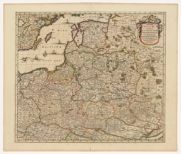 Hamersvelt, Evert Symonsz, 1591?-1653, engraver.